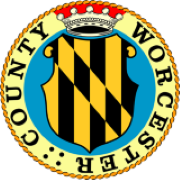 Worcester County is conveniently located at the heart of the mid-Atlantic. 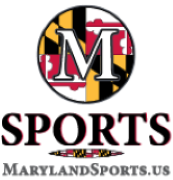 Nestled between the Atlantic Ocean and the Chesapeake Bay, the area is easily accessible from the north, south, east & west. SBY is serviced by US Airways and is conveniently located in Salisbury, approximately 15 miles from Worcester County. Worcester County rests at the crossroads of two major highways, making it easily accessible from all directions. US Route 50 runs east to west, connecting the area to western Maryland and beyond. US Route 13, a north-south highway runs from I-95 just north of Fayetteville, North Carolina to the suburbs of Philadelphia, Pennsylavania.